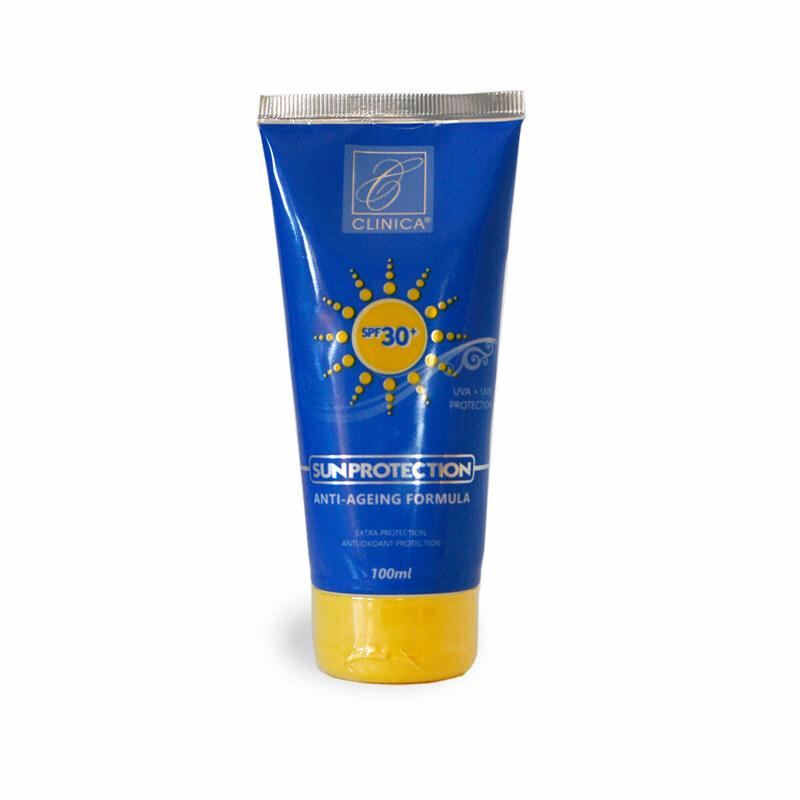 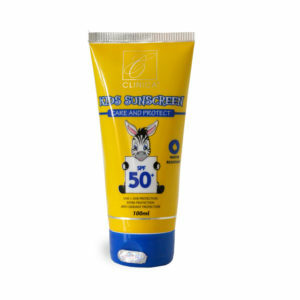 Clinica Sunscreen SPF 30+ offers effective protection from the sun’s damaging UVA and UVB rays. 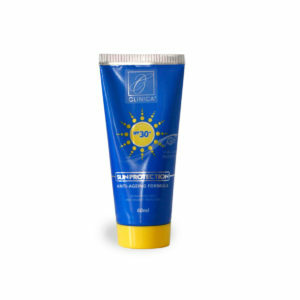 This unique Sun Protection Formula is perfect for sensitive skin ensuring adequate moisturizing as well as a shield from the sun’s damaging rays. 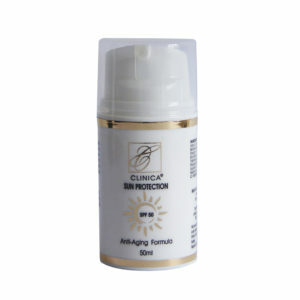 The active ingredients in our products are from herbal extract and are not synthetic in nature. Our products are clinically tested and give a broad spectrum of protection.